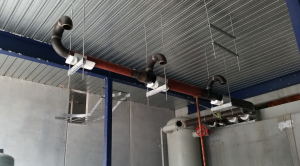 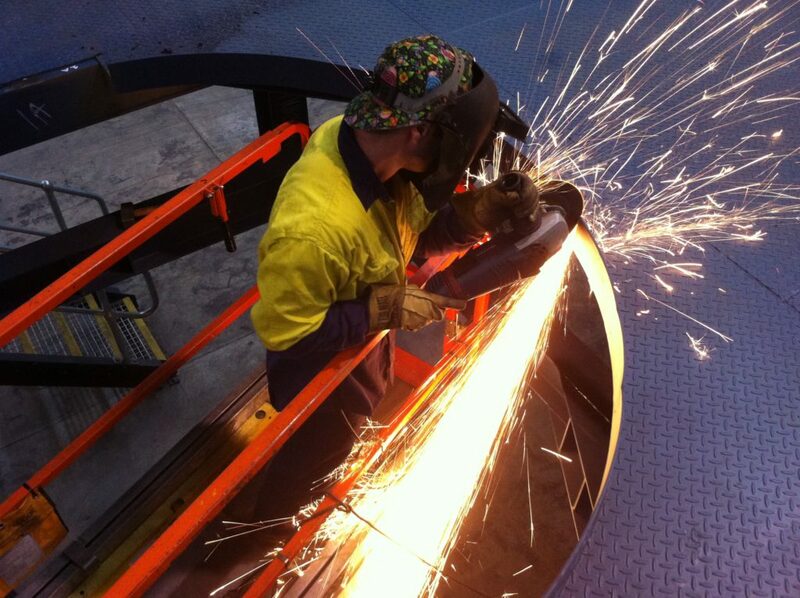 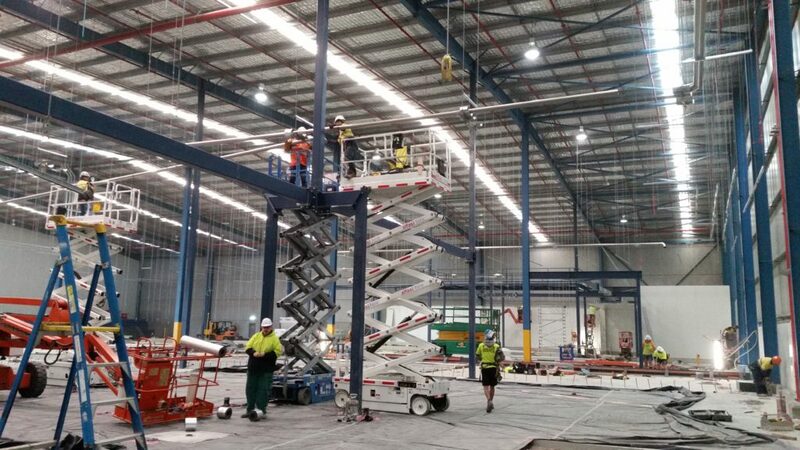 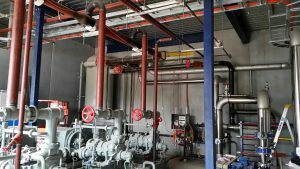 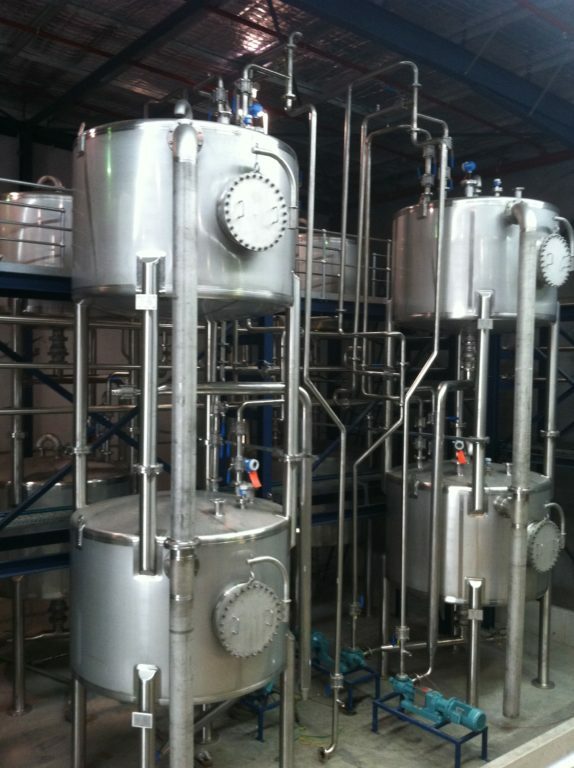 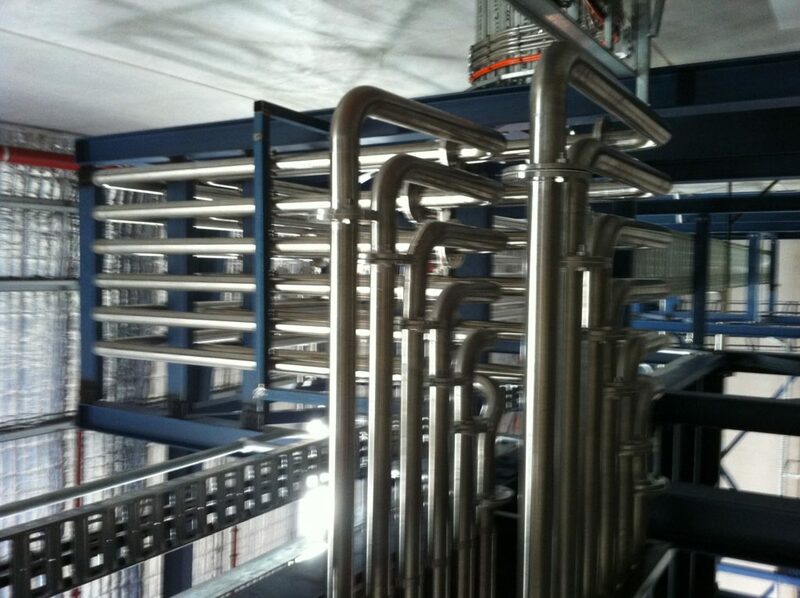 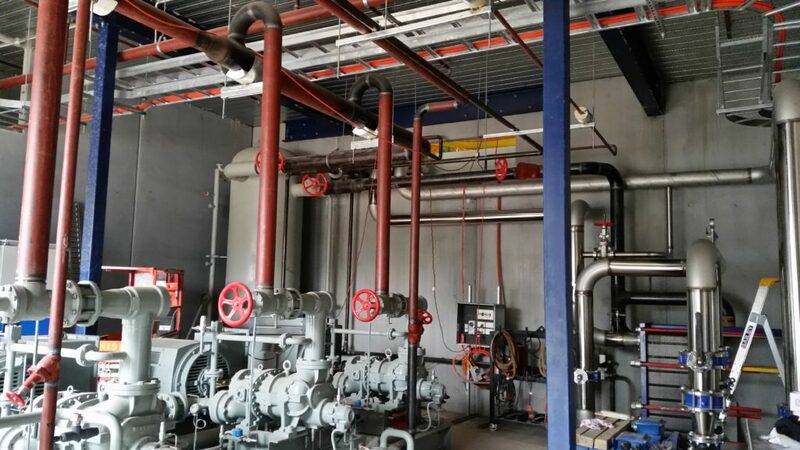 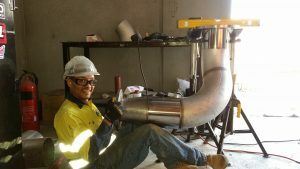 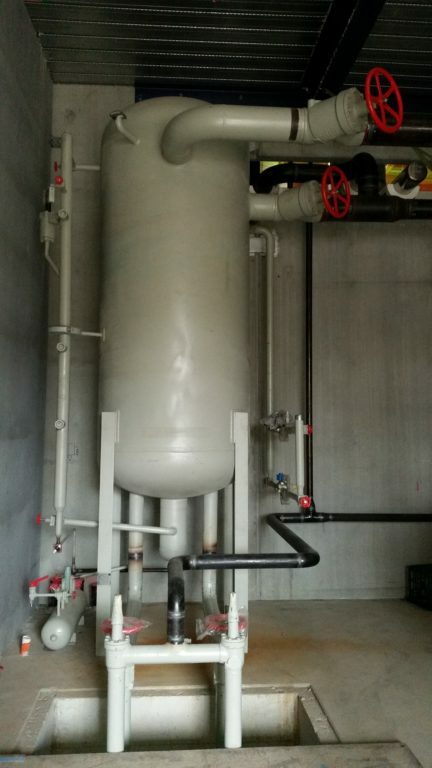 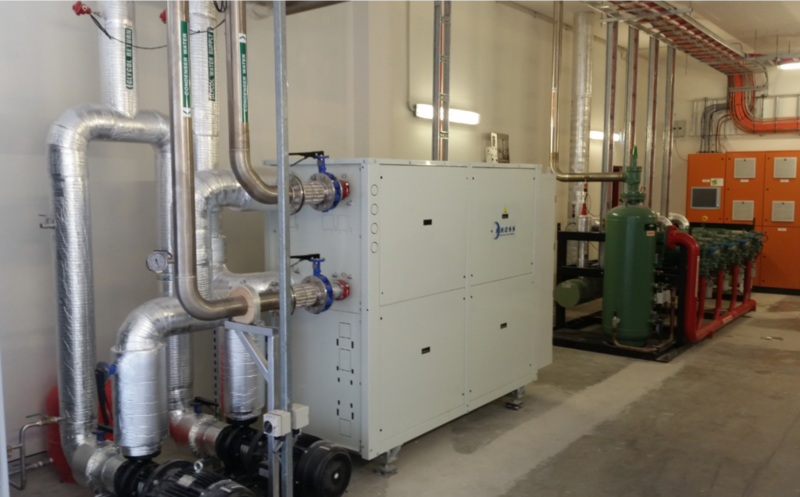 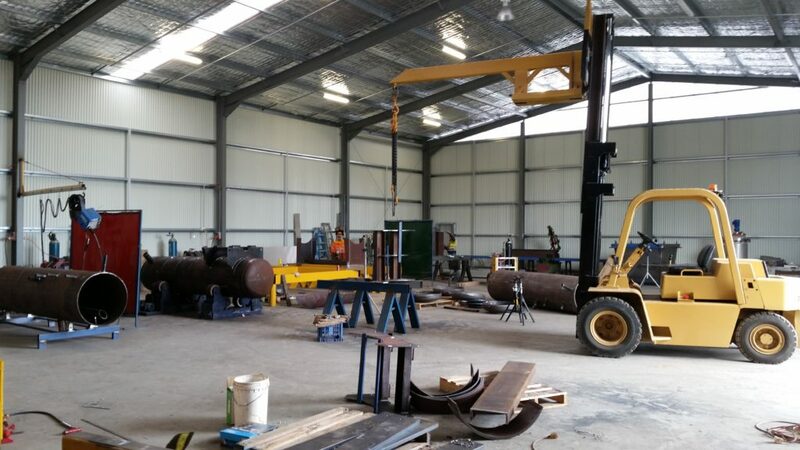 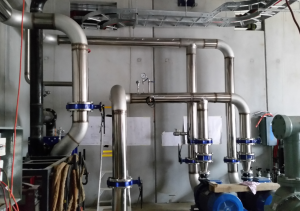 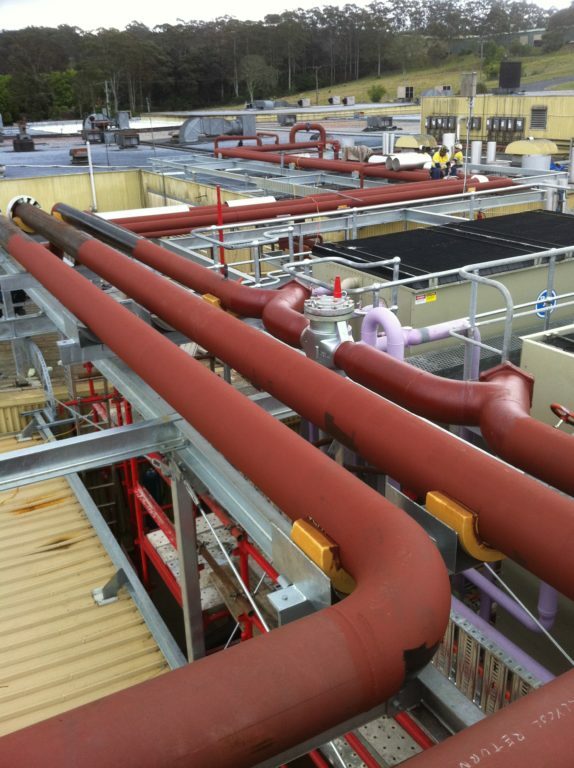 In 2015, Pressure Welding Australia took pleasure in the fabrication and installation of the Beak and Johnson engine room which was an ammonium to glycol refrigeration system. 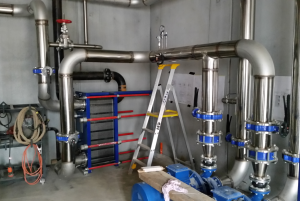 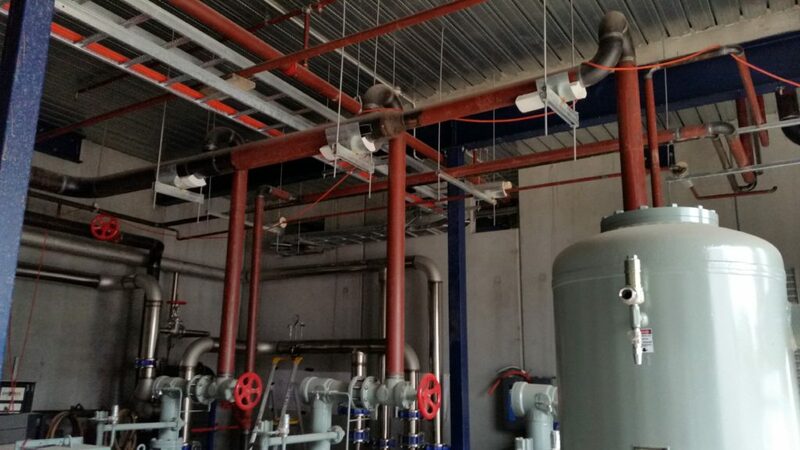 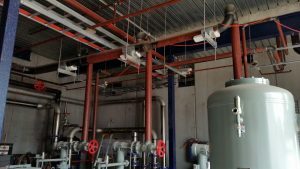 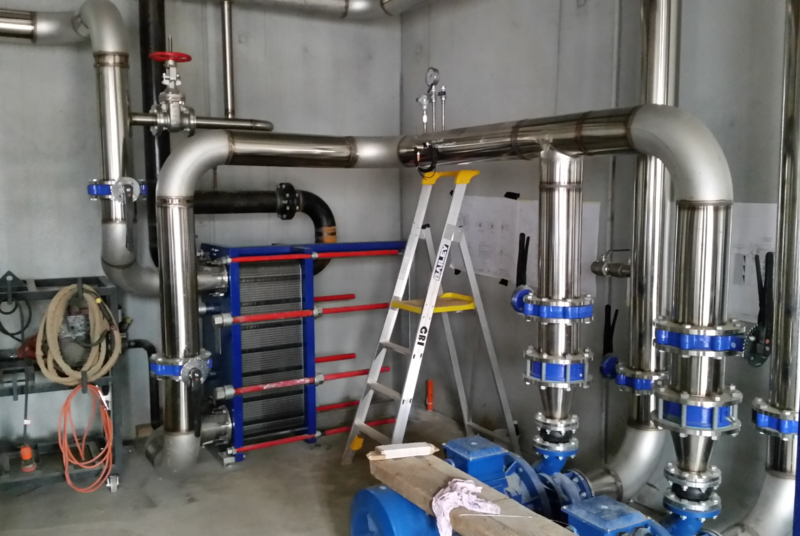 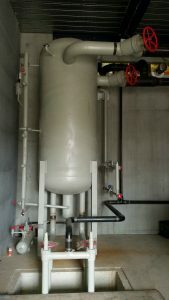 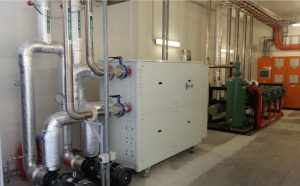 The construction consisted of the installation of a tri compressor package, oil separator, plate heat exchanger and a tri-stage suction header. 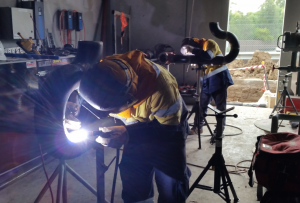 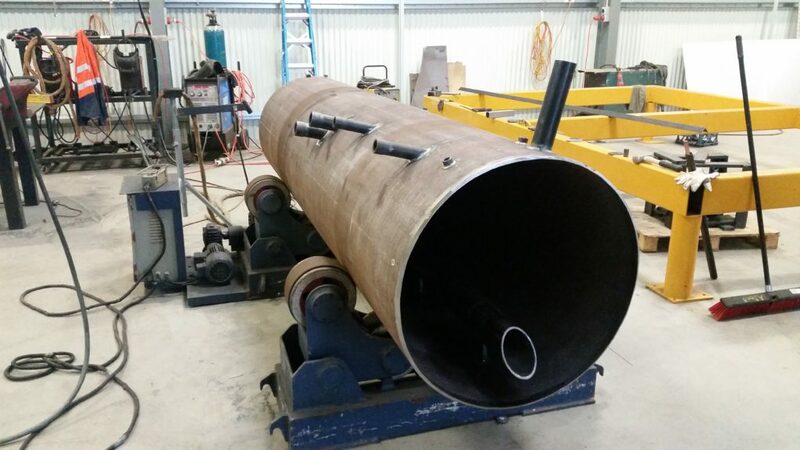 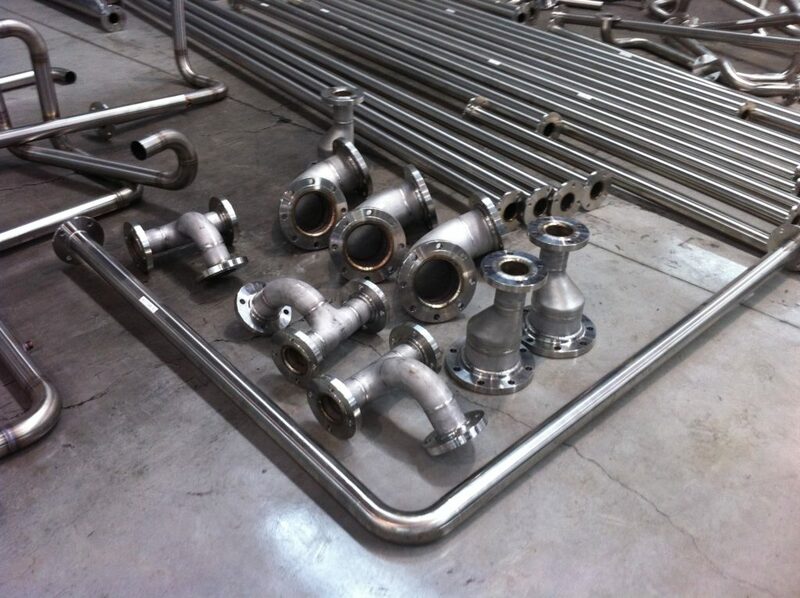 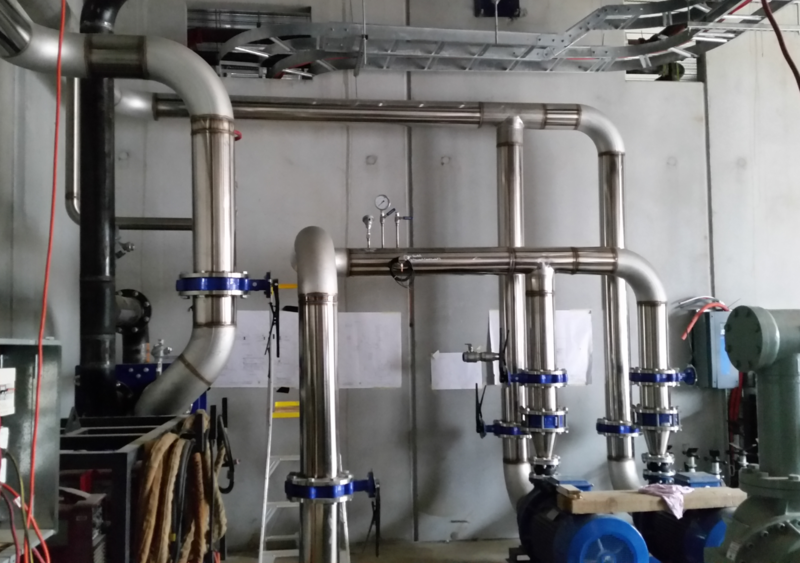 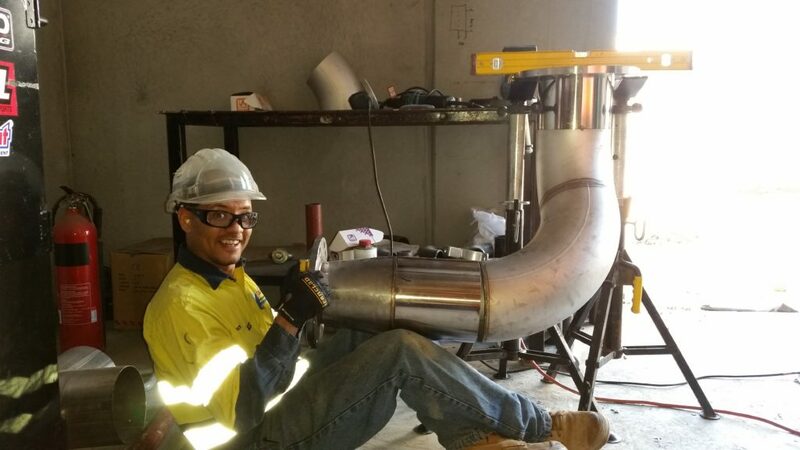 Our team of 5 qualified pipe fitters and pressure welders delivered the assignment in 5 weeks.